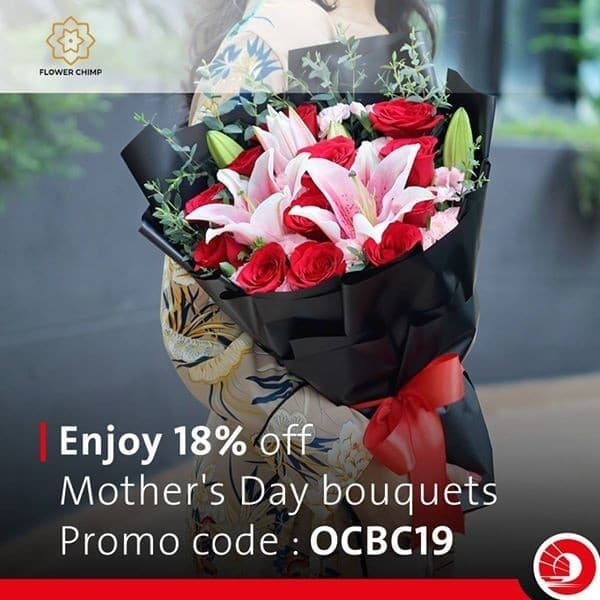 Treat the most important woman in your life to an unforgettable Mother’s Day with fantastic deals of up to 20% discount when you spend with your OCBC cards. Surprise her with a bouquet of flowers from Flower Chimp, take her for a Japanese lunch at Hilton Kuala Lumpur and catch the latest blockbuster at TGV cinemas! 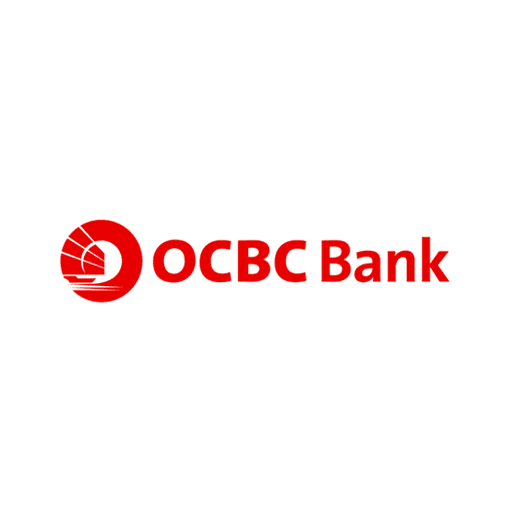 For more info, kindly visit www.ocbc.com.my/deals T&Cs apply.